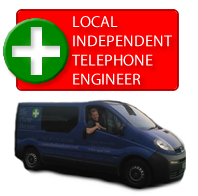 I am an independent Cwmbran telephone engineer covering areas including South Wales, West Wales and the West of England. The telephone engineer services I provide in Cwmbran and surrounding areas include finding & repairing faulty lines for both home and business, data extensions, socket & general rewiring, telephone extensions & much more. 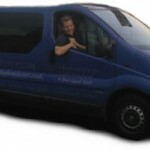 Telephone problem in Cwmbran or surrounding areas?